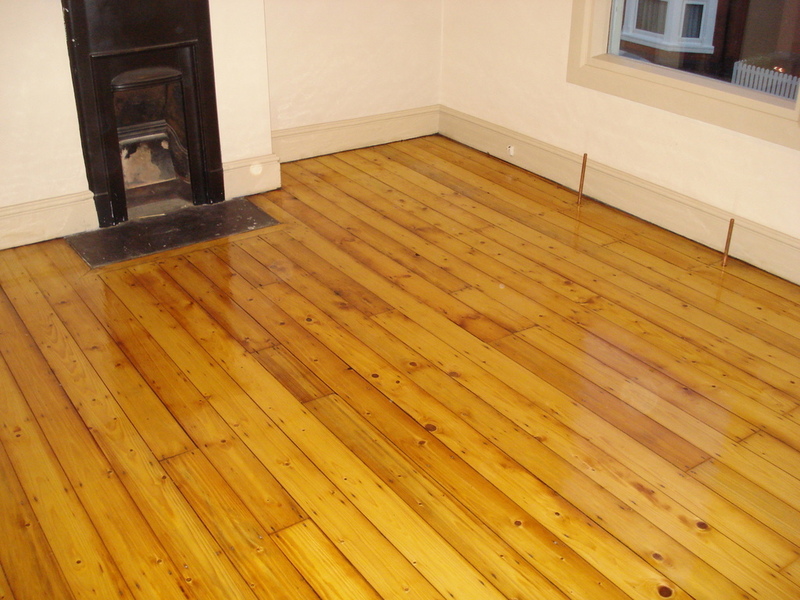 Pine softwood Floor Sanding and Sealing by Floorcare Services. 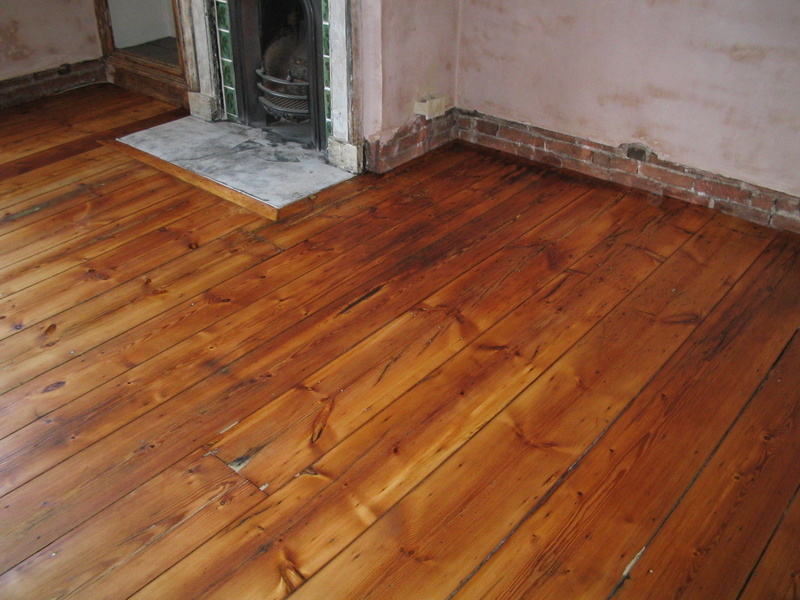 Pine Soft wood floor boards Sanded back to bare wood and Sealed with 3 coats of Satin finish Polyurethane Seal. 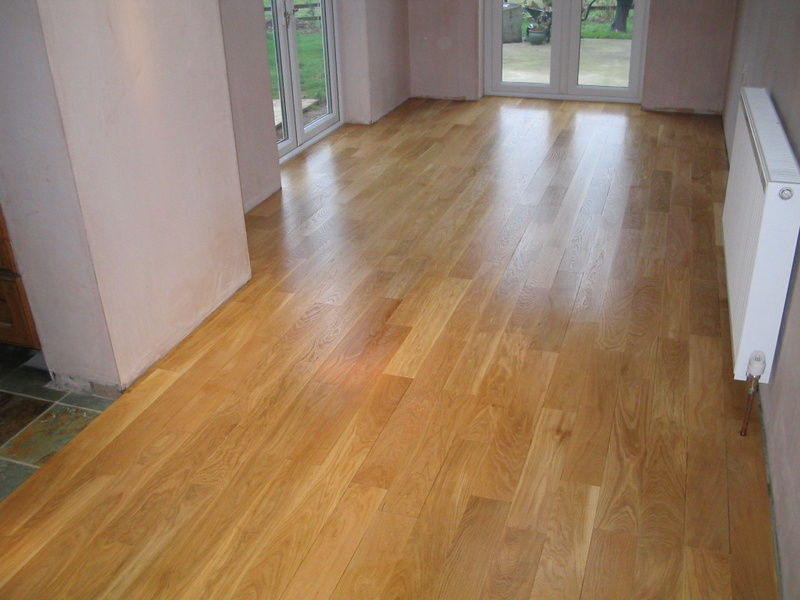 Wood flooring Sanded and Sealed in Ashbourne, Derbyshire. Floorcare Sanded and sealed the 25 sqm with 2 coats of seal in 1 Day with following day to final coat only. This photo has been taken prior to the final coat being applied. 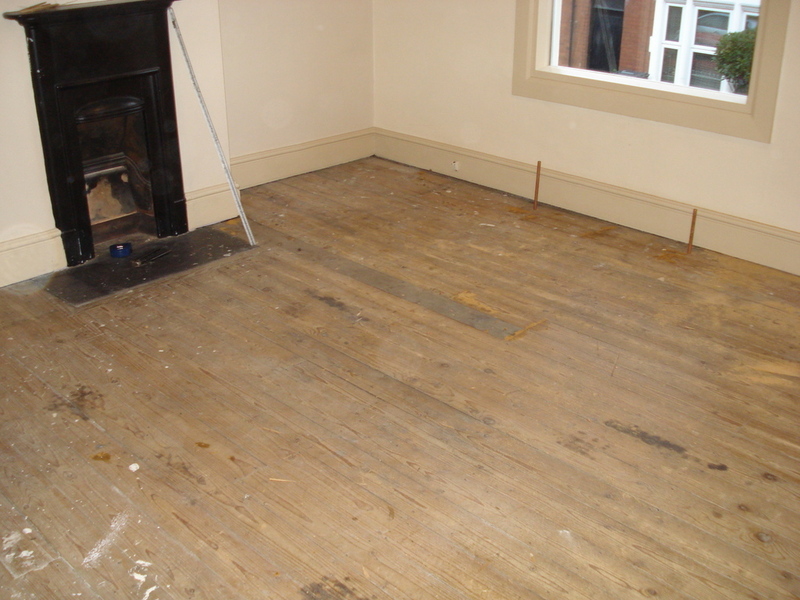 Of all types of traditional Hard and Soft Wood floors. 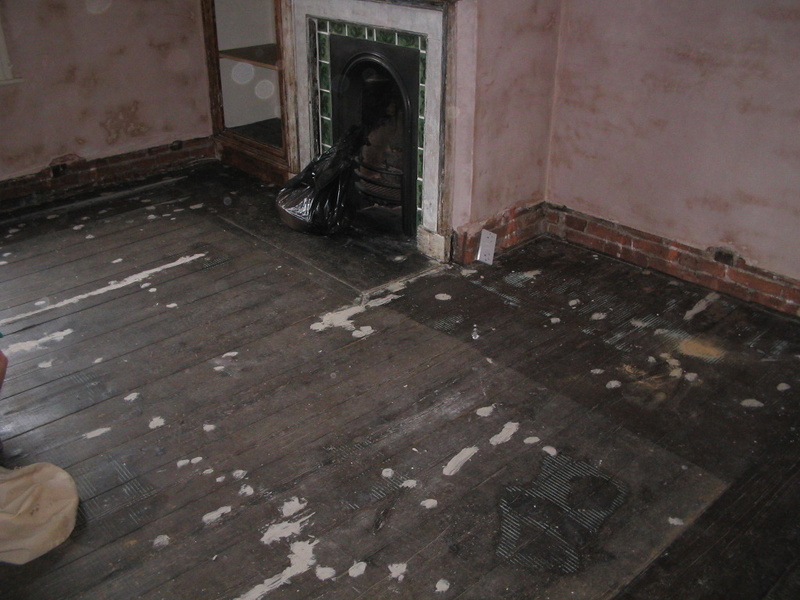 View the Domestic Floor Sanding and Sealing page. 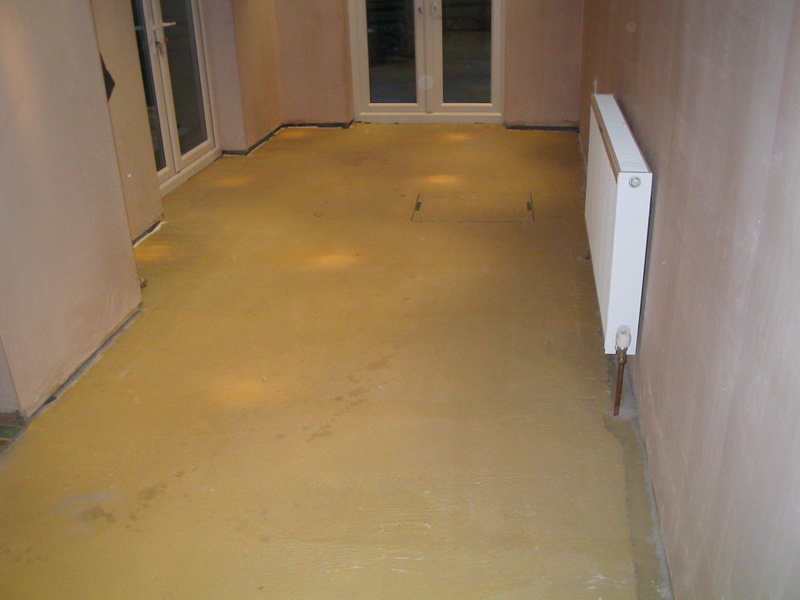 View the Domestic Floor Installations page.